New Delhi: Former India captain Sourav Ganguly has been asked by BCCI ombudsman Justice D K Jain to respond to conflict of interest charges against him. Ganguly, who is currently serving as the team advisor of Delhi Capitals, is also the president of Cricket Association of Bengal - due to which the charges have come about. 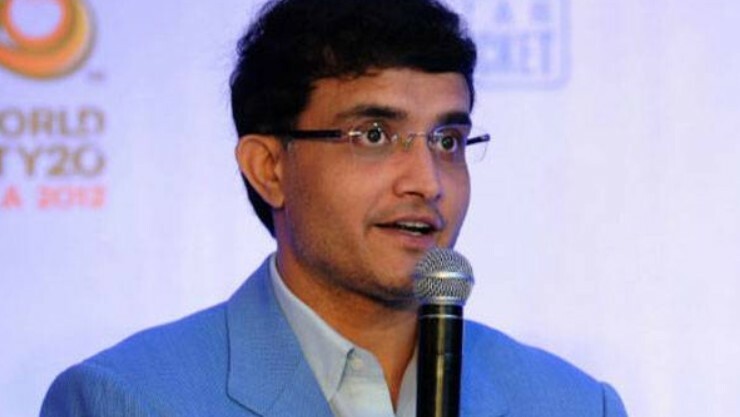 Jain confirmed that Ganguly has been given seven days to respond, according to cricbuzz report. The complaints have been raised by three cricket fans - Bhaswati Santua, Ranjit Seal and Abhijeet Mukherjee - questioning his presence in the Delhi Capitals dugout when they play in Eden Gardens against Kolkata Knight Riders on April 12. Jain, however, mentioned that he is not concerned with any specific match and wants Ganguly to clear his stand on the issue on the whole.